The use of a multivitamin doesn't replace a healthy diet, but can be a nice supplementation to a healthy lifestyle. 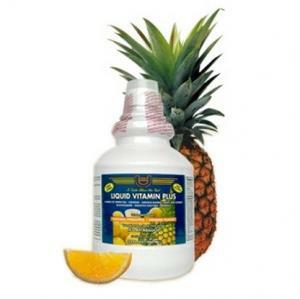 There are a tremendous variety of liquid multivitamin options on the market. When choosing a multivitamin you want to consider ingredients, cost, purpose, and consumer reviews. Labdoor, an independent lab that tests product quality, ranked Nature's Way Alive as second best overall multivitamin in their 2014 product report. This product received a grade of A for overall quality. This supplement can be purchased through the manufacturer's website or through Amazon.com for about $20. 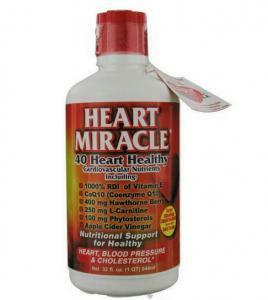 This product can be purchased through several online vendors including the Vitamin Shop for about $24 for a one month supply. Vitamin Shop consumers gave it 4.7 out of 5 stars. The product is available through Biometrics website for about $37 for a one month supply, or through Amazon.com for under $30 for a one month supply. 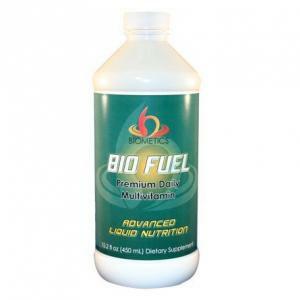 Amazon customers gave Bio Fuel 5 out of 5 stars. Nature's Plus offers a high quality liquid multivitamin for women. 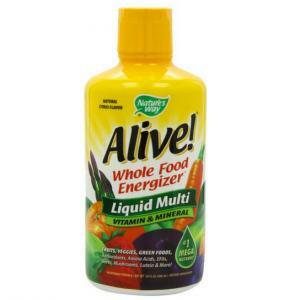 Source of Life Women's Multivitamin and Mineral is formulated specifically for women's nutritional needs. This product is easy to take and has a refreshing, berry flavor. This product offers a high quality complement of vitamins and minerals as well as a proprietary herbal blend specifically formulated to support hormonal health of women. This product is also rich in folic acid and vitamin B complex, for stress reduction. This product can be purchased from iHerb.com for about $33 for a one month supply. This product was given 3.7 out of 5 stars based on consumer feedback. 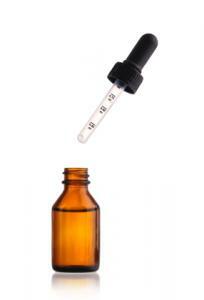 The recommended dosage is one to two ounces per day. This supplement can be taken alone, or mixed with juice or milk for added nutrition and flavor. You can purchase this product for around $25 for a one month supply through Amazon.com. Amazon.com customers give this product 4.7 out of 5 stars. As with any supplement, you should always consult with your healthcare provider before you begin something new. Multivitamins typically don't have any adverse effects, but it is best to get a professional opinion to help determine what works best for you. Depending on your health care needs, a multivitamin can provide an extra source of nutrition and support for a healthy lifestyle.